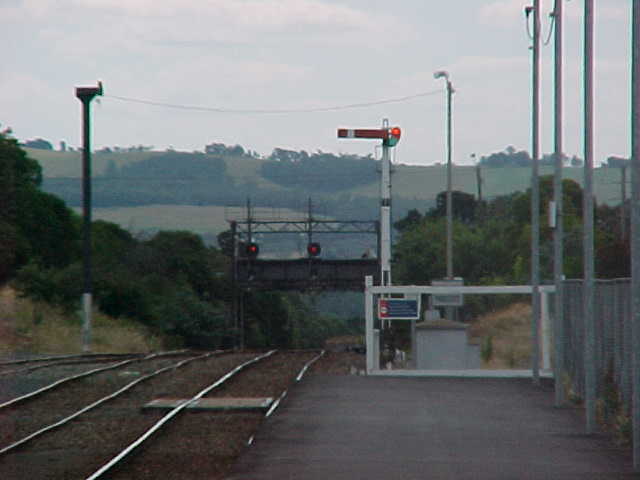 Morwell is a staffed station which is stopped at by V/Line Passenger trains running to Traralgon and Sale. 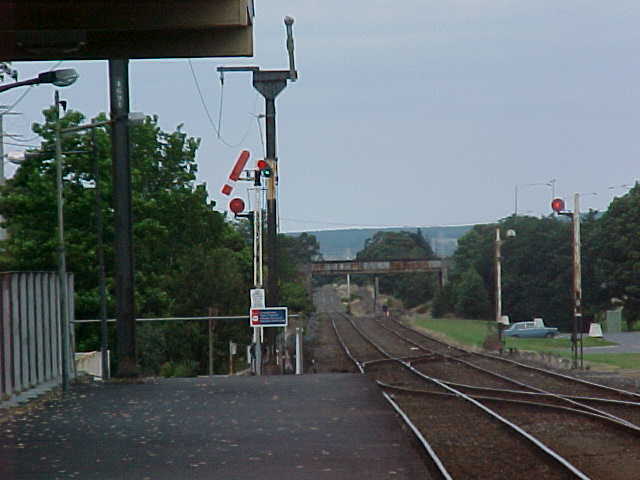 The station retains a small yard area as well as several semaphore signals. Two branch line exist at the Down end of this station including a branch to the Maryvale paper mill and to the Energex briquette plant. The Maryvale branch is regularly used for paper trains each day while the briquette branch is currently not in use. The Gippsland Intermodal Freight Terminal (GIFT) was recently built on vacant land near where the Maryvale line branches off. 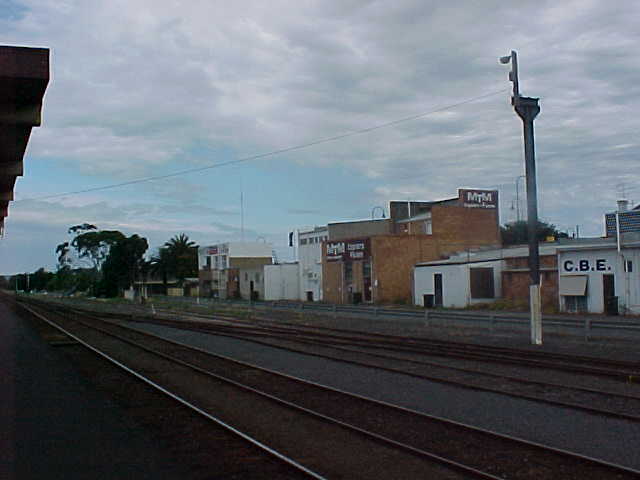 This freight terminal was intended to become a major intermodal freight hub for Gippsland, however the freight traffic did not eventuate and the facility is currently disused.